The eighth annual Ocean Exchange, to be held in Savannah, Georgia, has selected Graphite Innovation and Technologies (GIT), a Halifax-based materials company, as a finalist for the WWL Orcelle® Award 2018. GIT will present our GrapheneCoat™ product and compete for a $100,000 USD award at a pitch competition in Savannah from Oct. 7 to 9. 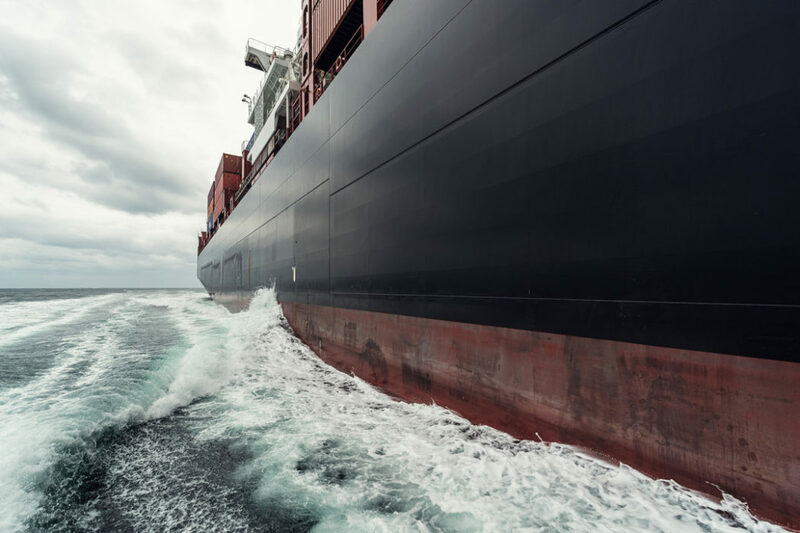 Graphite Innovations and Technology (Nova Scotia, Canada) – GIT developed marine coating materials which utilize graphene to create a formula that protects ship hulls from corrosion and biofouling. Ashored Innovations (Nova Scotia, Canada) – Ashored’s MOBI (Modular Ocean Based Instrument) system is a bottom-bound ropeless fishing system that prevents whale entanglements and trap loss, where damaged traps become ocean waste. Blue Nalu (CA, USA) – Blue Nalu is a pioneer in cellular aquaculture, in which living cells are isolated from fish tissue, placed into culture media for proliferation, and then assembled into fresh and frozen seafood products. Coral Vita (Freeport, Bahamas) – Coral Vita’s land-based farms integrate new methods to accelerate coral growth, while enhancing resiliency to changing environmental conditions. Hoopers Island Oyster Co (MD, USA) – Hooper’s Island Oyster Co developed a vertically integrated oyster aquaculture system that provides new and established growers with seed, grow-out equipment, and processing equipment to support oyster-preneurs. Jolt Energy Storage Technologies (MI, USA) – Jolt developed a new and highly scalable battery technology where no expensive catalysts or selective membranes are required. MicroSynbiotiX (Cork, Ireland) – MicroSynbiotiX helps solve the current fish vaccine challenge by engineering microalgae to lock the vaccine in the biomass which is a natural part of the fish diet and an essential dietary element in the early development of shrimp and fin-fish. OceanComm (IL, USA) – OceanComm has developed a wireless underwater modem that offers communication similar to Wi-Fi, negating the need for tethered communication links. Osmo Systems (CA, USA) – The Osmobot integrates a series of well-proven photochemical sensors into a single, low-cost robust probe, improving aquaculture management and monitoring. Pajarito Powder (NM, USA) – Pajarito Powder developed catalyst and engineered catalyst supports for improved Proton Exchange Membranes in fuel cells and electrolyzers, facilitating energy-dense onboard energy storage of electricity. Sailing for Sustainability S4S (Suva, Fiji) – Drawing on designs of the one of the greatest innovations of the Pacific Islanders, the proa boat, and using modern materials, S4S created a low-cost cargo and passenger sailing proa for last mile connection to scattered island communities around the world, helping solve logistics issues and saving the culture of island life. ThisFish Inc. (British Columbia, Canada) – Built for the seafood processing sector, Tally is simple, user-friendly software that enables companies to digitize all their production, traceability and quality control data, using visual data dashboards and data analytics. The WWL Orcelle® Award 2018 will be given to the solution that can make our (WW) logistic operations more sustainable by advancing high-efficiency or zero-emission technologies that are commercially viable. The Neptune Award 2018 will be given to the solution that advances our understanding of the ocean and that helps minimize our impact on these resources, even while using them for human benefit, resulting in more resilient bodies of water, including healthy marine life and coastlines. Graphite Innovation & Technologies Inc. (GIT) is a leading Canadian materials engineering firm focused on delivering disruptive uses for graphene and graphite ingredients. 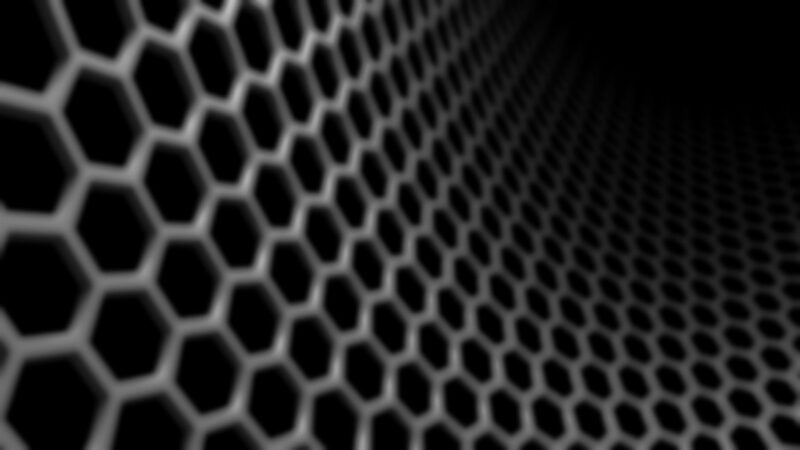 Graphite Innovation & Technologies Inc. (GIT) works in partnership with its customers using its proprietary “bottom-up” process for the production of high specification graphene. Graphite Innovation & Technologies Inc. (GIT) owns the intellectual property and know-how behind this process. We provide dispersion and product integration expertise, to deliver solutions for a wide range of applications. Halifax, Nova Scotia — Graphite Innovation and Technologies Inc. (GIT) is pleased to announce that it has launched an international strategic pilot program for its innovative marine coating, GrapheneCoat™. The objective is to develop strengthened partnerships in new markets. The program is open to all parties searching for a disruptive marine coating that will reduce biofouling and corrosion. GrapheneCoat™ is GIT’s innovative marine coating which utilizes graphene to create a formula that works to protect ship hulls from corrosion and biofouling. In turn, it helps to increase fuel efficiencies and the longevity of boat hulls. By discouraging the growth of organisms, the innovative coatings drastically improve the performance of a boat over its lifetime. The pilot program is a strategic product development initiative for GIT and is not a sales program. GIT is offering successful recipients access to materials at a significantly reduced cost. The collection of testimonials and results data is expected. Applications are being accepted on an ongoing basis throughout 2018. Those selected for an interview will be contacted to learn more about individual needs and an assessment will be conducted. GIT is a leading Canadian materials engineering firm focused on delivering disruptive uses for graphene and its applications. © 2018 Graphite Innovation & Technologies Inc.